How to Winterize Your Pressure Washer - Pro Wash LLC. With winter rapidly approaching, most Nashville area homeowners that own power washers probably have them put away in the garage or shed. If you don’t take the proper steps to winterize your pressure washer, it may not work at all next spring. The cost to winterize is meager compared to replacing a pump or complete machine unit. The link below is to a product that is very easy to use and very effective. Simply thread the attached hose to the inlet of your pressure washer, and follow the instructions on the can. You can also use a funnel, and a short piece of garden hose to fill the pump with R.V. antifreeze. Remove all hoses and drain the water out of them. Water is the enemy. Freezing water can expand, causing cracked pump cases, busted fittings or severe internal damage to the pump. Try using an air compressor is helpfhttp://prowashnashville.com/truth-hot-water-pressure-washing/ul if one is available to you. 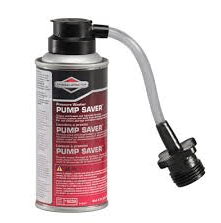 Fill pump with Pump Saver or R.V. antifreeze until it runs out of the outlet (where the high pressure hose connects to the pump). 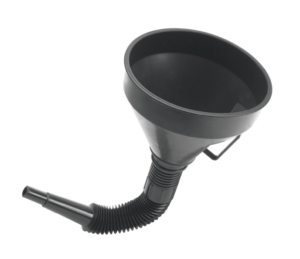 If using a funnel and hose, fill the funnel with R.V. antifreeze and pull the starter cord repeatedly to cycle the antifreeze through the pump. Add a fuel stabilizer such as STA-BIL. This will keep any moisture in the fuel from freezing and keep the fuel stabilized through the winter months. You can also run the machine completely out of fuel before beginning step 1. Additional TIP to help Winterize: If the size of the pressure washer will allow, place a large plastic bag over the unit to keep out dust and debris. Your pressure washer is now ready for winter storage.